Washington, D.C. – In a historic vote today, the U.S. House of Representatives passed the conference report on H.R. 1, the Tax Cuts and Jobs Act, sending it to the Senate for final approval and then to the president’s desk for signature. 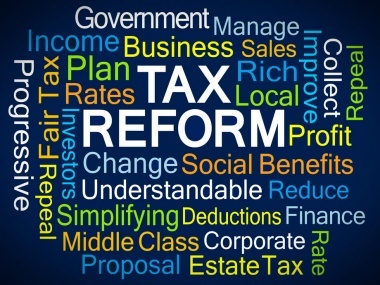 This bill is a result of years of Congressional hearings, analysis and rigorous debate that will result in the largest tax reform package in more than 30 years, aimed at simplifying the tax code to create a fairer, more beneficial system for all Americans. Among its other provisions, this bill also repeals the individual mandate implemented under the Affordable Care Act. Rep. Mike Johnson (LA-04) has been a longtime advocate for tax reform and voted in favor of this bill. The measure passed the House by a vote of 227-203.